Buying or Selling a home in the Comox Valley? Team Spink is ready to help and serve you. Buying a home in the Comox Valley, BC area? Finding the right home can be a difficult process but no matter what you are looking for. As experienced Courtenay, BC real estate agents we can provide you with the resources you need to make the home buying process simpler. Here are buyer resources and articles that will help you through the home buying process. 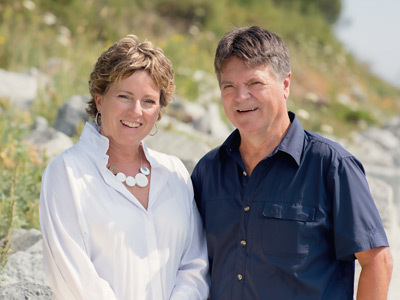 Selling real estate in the Comox Valley, BC area? No matter which market you're in, you can use the marketing programs and experience of a qualified Courtenay, BC real estate agent like us to help sell your home quickly and at the right price.! Here are seller resources and articles that will help you through the home buying process. Please feel free to contact us if you have any questions about the Courtenay, BC real estate market, or buying or selling a home in Courtenay, BC. Do you have a good idea of what you are looking for in your next home? With our search tools you can narrow down your search to only the homes that match! We're here to help!